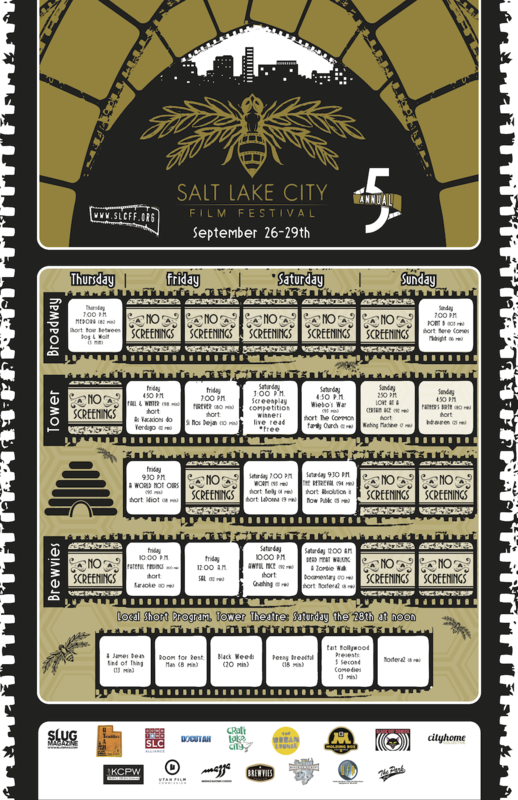 We just wanted to put a preliminary word out: The Salt Lake City Film Festival is back, and it's happening September 26th through the 29th. The 2013 lineup his marks the 5th year for this local wonder, and we COLLECTIVELY see this as one of those chart-topping happenings that locals are creating and curating -- the stuff that puts our city proverbial map and makes it so damn worth living here. We'll tell you a bit more as the event gets closer [like what films you should totes watch, etc. ], but for now, just you wise up and mark your calendars. The 26th - 29th...that's the weekend you'll be knee deep in stimulating independent flicks.